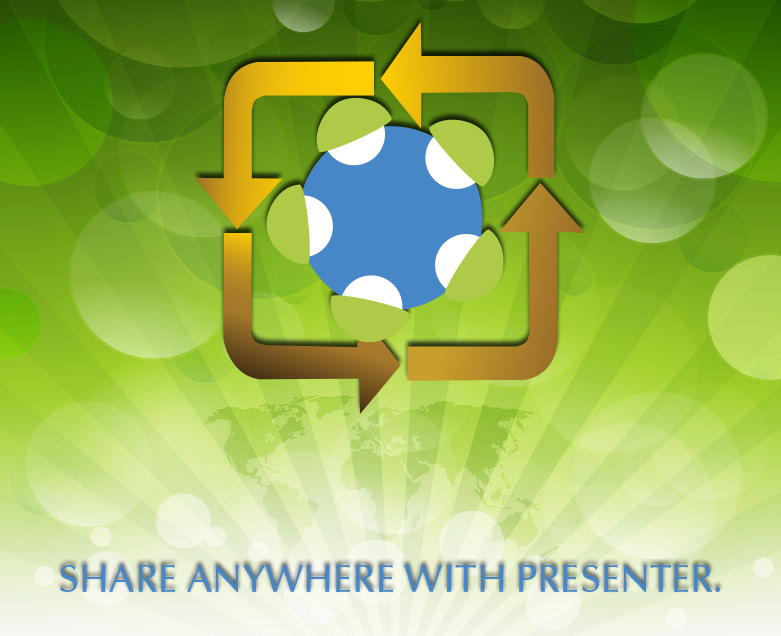 Share Anywhere with CONTEX Presenter! We are excited to introduce the latest version of CONTEX Presenter, our industry benchmark web conferencing solution. This newly minted 5.11.0 version introduces significant new connection capabilities for meeting hosts, enabling the sharing of meeting content regardless of connection type. Very simply, we’ve eliminated the long client downloads and firewall configuration issues, saving you time and getting you collaborating faster than ever before. Interested in learning more? Check out our Presenter press release!